PDF to Office conversion made easy: convert PDF to Microsoft Word, Excel, and more with Solid Converter Mac! 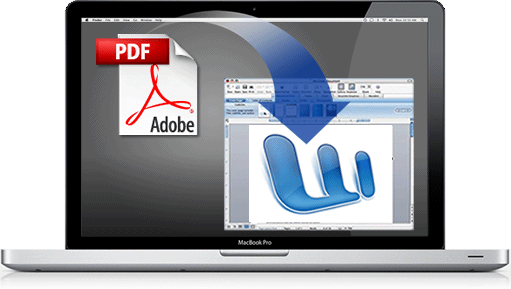 PDF to Text: Use advanced document reconstruction to extract flowing text content from PDF. PDF to HTML: Use advanced document reconstruction to convert PDF to formatted W3C compliant XHTML. PDF to Excel: Easily convert complex tables and spreadsheets back into fully-editable Excel (.xlsx) files. PDF to Word: Accurately convert PDF to Word (.docx) and retain text, images, page layout, tables, headers/footers and more.